GlobeCore at THJ2B TechCon Conference November, 2012 - Glasgow - ! Equipment for Transformer Oil Reclamation. GlobeCore. 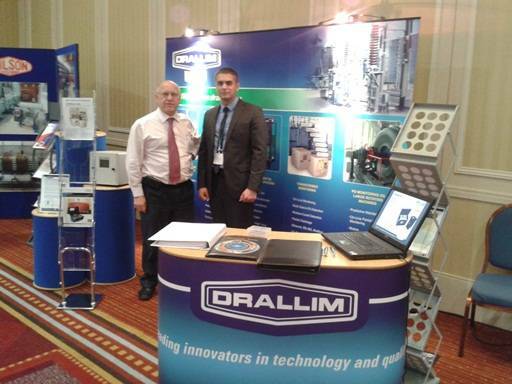 GlobeCore Engineers Stanislav Sukhar and Jay Pruglo together with GlobeCore’s UK and Ireland representative Drallim Industries Limited presented Transformer Oil Regeneration and Purification technology and equipment at annual THJ2B TechCon conference held this year in Glasgow Marriott Hotel.